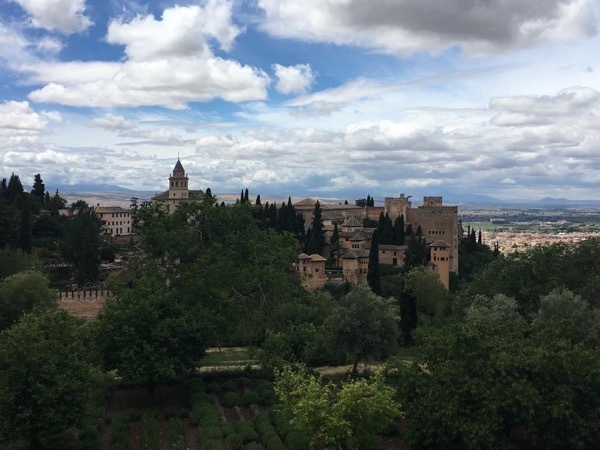 Roland provided us with a tour of Granada that can not be matched. It was a wonderful day that was imprinted in our minds forever. An outstanding tour guide.